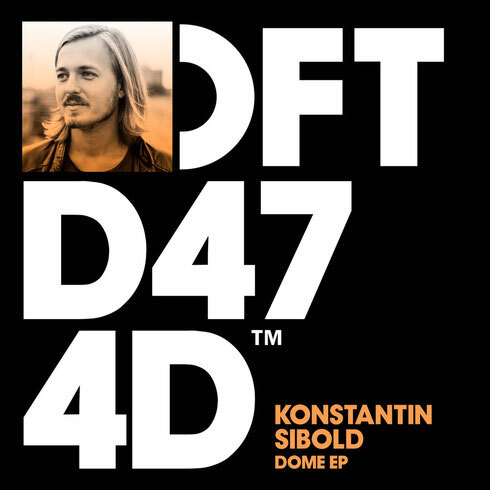 Stuttgart-based DJ, producer, mastering engineer and promoter Konstantin Sibold makes his full Defected debut this month with 'Dome EP'. Having made his name as the youngest ever resident DJ of the club Rocker 33 in Stuttgart, where he was asked to play with people like Ellen Allien, Adam Beyer, Marco Carola, Josh Wink, Michael Mayer and many more, Sibold's subsequent production career has already been prosperous, with outings for Objektivity and Caramelo as well as a remix of Chasing Kurt’s ‘On The Inside’ for Defected back in 2014. Making up this new EP, ‘Dome’ and ‘Leif’ are possibly two of Sibold’s best records to date, with the latter having been supported by artists such as Move D, Soundstream, Sven Weisemann and Lovebirds. ‘Dome’ meanders endlessly through a string sample, which when married with a chugging bassline and fizzing hats make for a hazy, ethereal house record, cut from a similar cloth as Andres’ ‘New For U’. ‘Leif’ is more driving, but equally as considered, capturing that ‘classic’ house sound without ever losing its own sense of originality and purpose. Check it out below, it’s out 19 October.